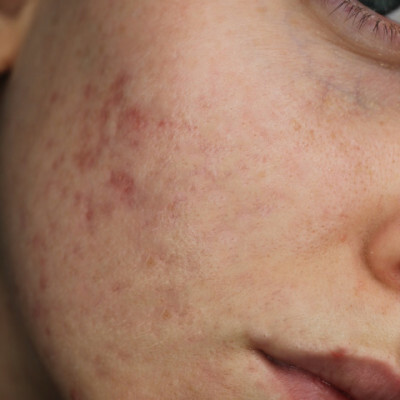 Former Britain’s Next Top Model contestant and founder of the #freethepimple campaign, Louisa Northcote, took part in a four week trial using our new product Rescue, which is designed to reduce acne scarring and redness. 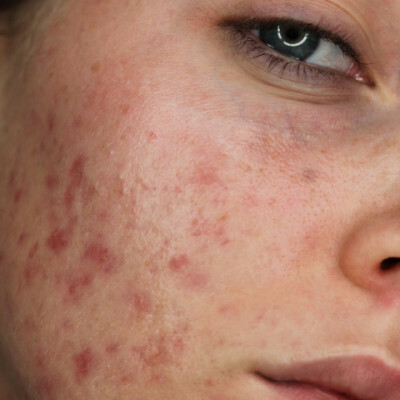 She said: “As a person who has suffered with acne for years I have seen the fake before and after images giving us hope that we will get the same results when it’s not true. “Or the using models who have never had acne for acne products. That’s why I made it my duty to only use and promote products I have tried and tested myself and that actually show results!